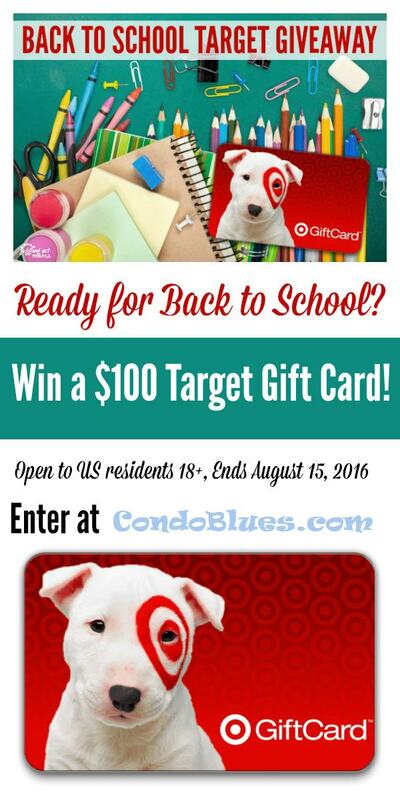 Condo Blues: Back to School Target Giveaway! I'm not sure why it is but I always think of Back to School season as The New Year rather than the January 1st. Maybe it is the left turn at Albuquerque carefree summer fun takes to cooler weather and staying indoors. Most likely it is because it is time to shop for everything needed to start the new school year and all of the new possibilities it brings. Also, there are some killer sales on fall clothes and house hold items you can take advantage of even if you don't have kids going back to school and have a need. But there is one thing you need to take advantage of those sales and do you know what that is? And I want to give it to you! 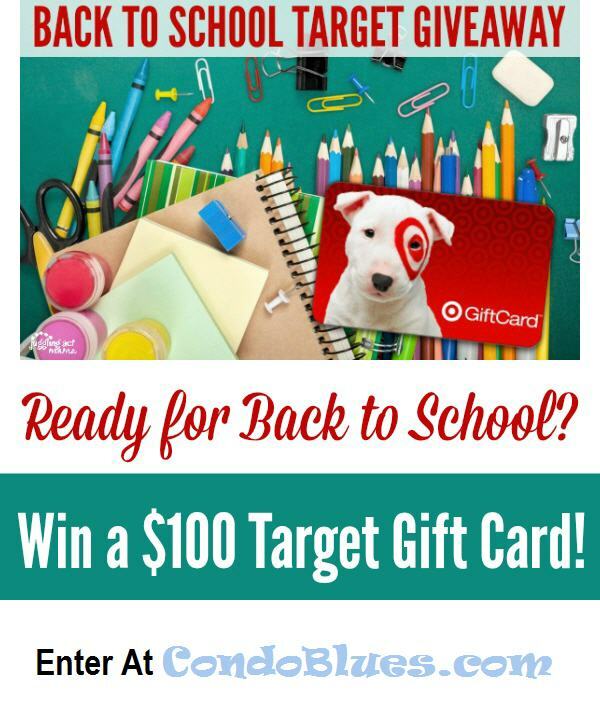 Enter for your chance to win a $100 gift card in our Target Back to School Giveaway! I'm getting together with four of my bloggy friends to giveaway a $100 Target Gift Card! Enter for your chance to win a $100 gift card in our Target Back to School Giveaway! Open to US residents 18+. Juggling Act Mama and participating bloggers are not responsible for the delivery of this prize. 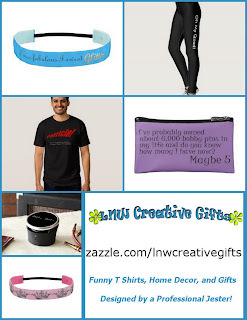 Giveaway is in no way associated with Facebook, Twitter, Target, Amazon or any other entity unless specified. Winner will be contacted via email. 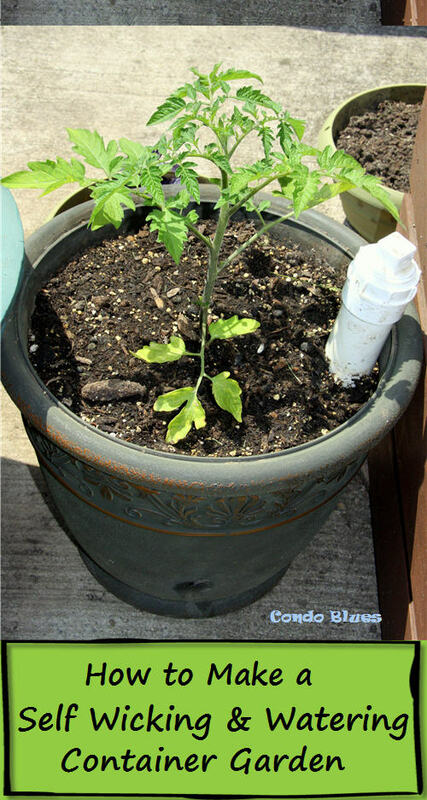 Use the widget below to enter - only one entry is required, all others give you bonus entries.